Hi everybody !!! I don' t know what do you think about online shopping, but I really love it. I have all my time for other good things, for family, for friends, for my garden e.t.c, specially at summer time. 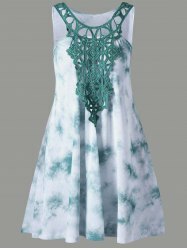 So I make today a new wishlist from Rosegal with casual summer dresses. I find casual style very comfortable and stylish too. 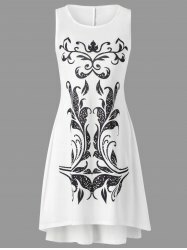 There are too many wonderfull dresses at online site from Rosegal. What do you think about asymetric cuts? I like them very much. 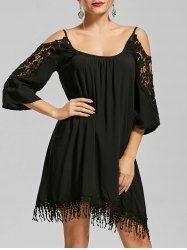 This black dress is for day and night. I love black color. I think black and white is a very good combination. What do you think about casual styling? Do you like my wishlist? I wish all my readers happy summer days.